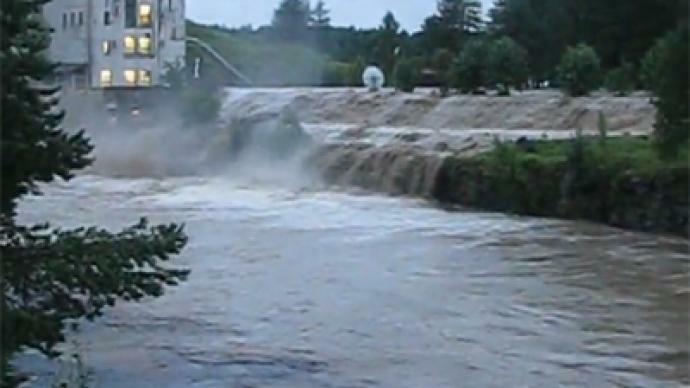 Heavy downpours in Russian Republic of Karelia left 25,000 people without electric power and broke transport links in the region. 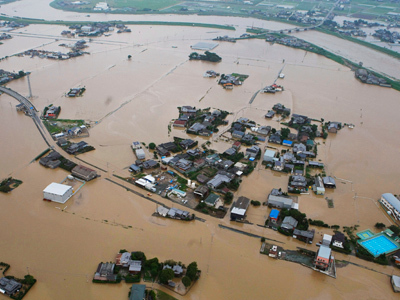 It also resulted in dam failure of a small-scale local hydroelectric station, which was also flooded. The station, constructed in 1953, remains inoperable. 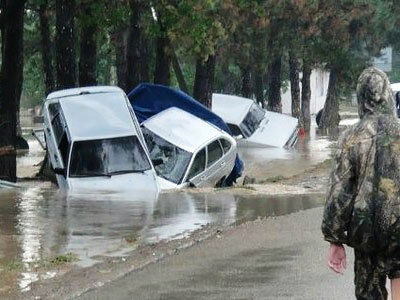 Rainstorms and squally winds have stricken Karelia on Wednesday, flooding some communities and the town of Belomorsk. 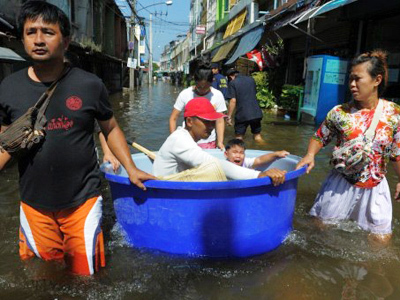 Downpours saw water cover roads and railway lines, bringing transport to a halt. Rescue teams from Russia’s Emergency Ministry had to evacuate 56 people. 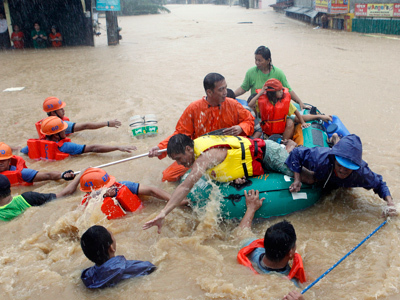 Heavy rains are expected to continue on Thursday too, with wind winds of up to 20 meters per second.